EDMONTON — Philosophical differences and a contract dispute played a leading role in the dismissal of Edmonton Eskimos general manager Ed Hervey, President and CEO Len Rhodes said on Friday. 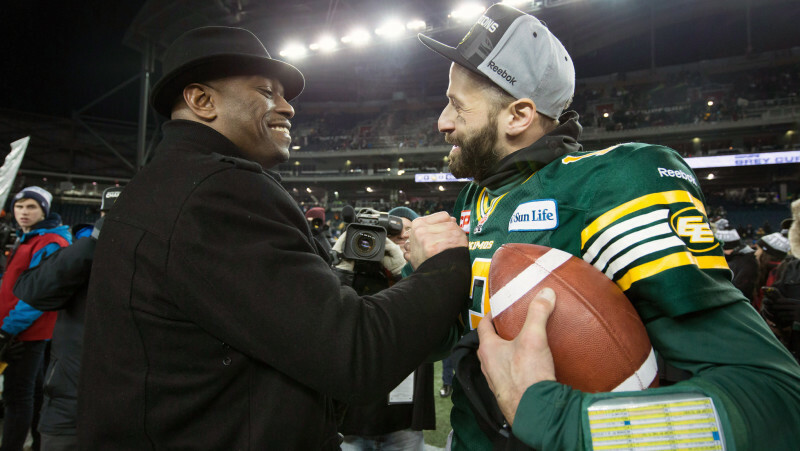 The Eskimos shook the football world earlier in the day, announcing they’ve parted ways with Hervey after four seasons in charge of the team’s football operations. Rhodes stressed that the product on the field had no bearing on the decision. Since Hervey was elevated from head scout to general manager following the 2012 season, the Eskimos went 40-32 under Hervey’s guidance. The height of it came in 2015, when the Eskimos won their last 10 games of the season, including the 103rd Grey Cup Championship. 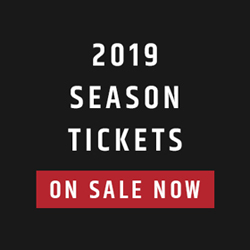 While Rhodes said the two sides were far apart in contract talks, the team’s president added that there were also fundamental differences in philosophy as far as business operations. 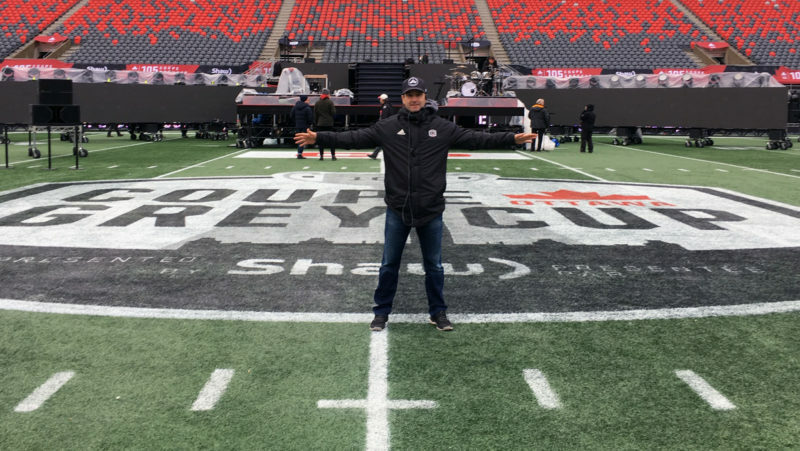 “Yes, we did win a Grey Cup, but it’s not enough,” said Rhodes. “We’ve got to do more than have a good product on the field. Hervey, an eight-year receiver with the team, took over the Eskimos after a seven-win season in 2012. 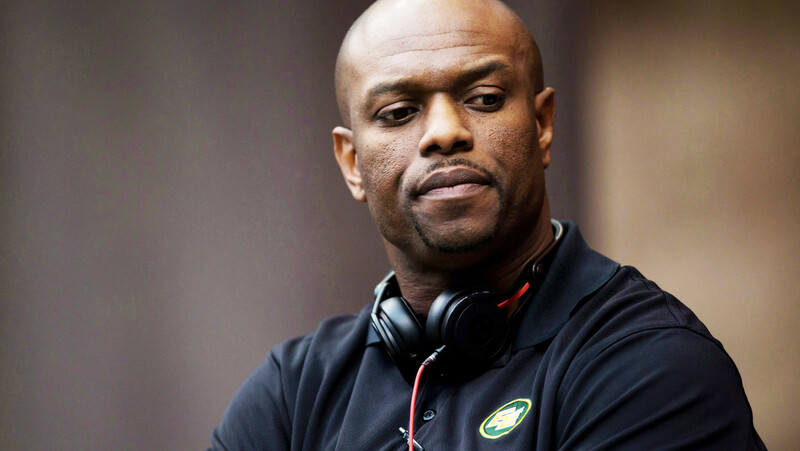 After a 4-14 season in 2013, Hervey hired on Chris Jones as the team’s head coach in 2014. That led the Esks to an eight-win turnaround, from 4-14 to 12-6. The following season, the Eskimos defeated the Ottawa REDBLACKS in Winnipeg to capture their first Grey Cup Championship since 2005. But while Hervey helped turn around the Eskimos in short order, media access to players has been a contentious debate. “There are things that I believe in and access to the locker-room is one of them,” said Rhodes. “I want it to be embraced. I believe it’s the least we can be doing. 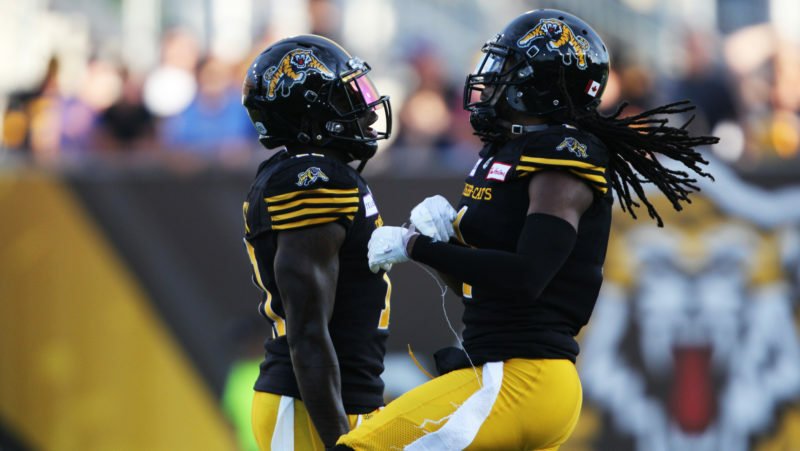 The Eskimos will kick their search for a replacement into high gear — however, they won’t rush the process. 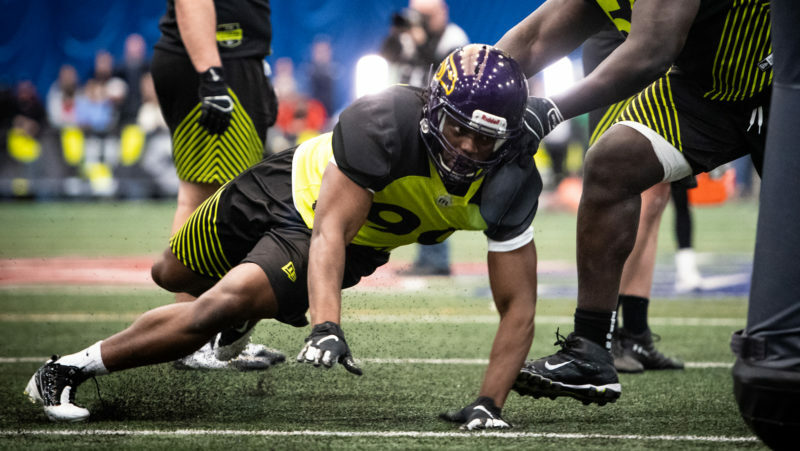 The CFL Draft arrives on May 7 while camps kick off at the very end of that month. “We’re going to do what’s right, take the time that’s necessary to make the right decision,” said Rhodes. “We won’t put a time limit on that because once you start the process, you want to make sure you find the best available candidates.